Assistant Labor Secretary Joseph Main says in a news release that the settlement brings all related, outstanding litigation to a close. Murray Energy spokesman Gary M. Broadbent says in a statement that the company is pleased to resolve the case. 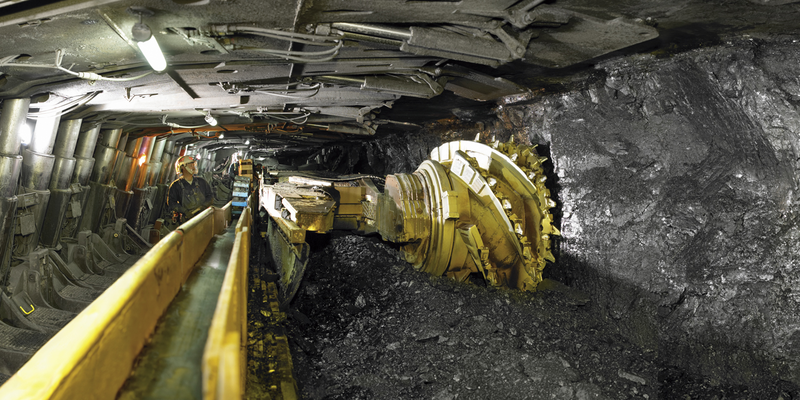 Two companies have been cited by West Virginia regulators in separate fatal mine accidents. The Charleston Gazette-Mail reports that the Office of Miners' Health, Safety and Training issued two citations to Rogers Petroleum Services Inc. and eight citations to Murray Energy. Murray Energy and a Pennsylvania agency have agreed to settle a lawsuit over a massive fish kill in Dunkard Creek in 2009. Spokesmen for Murray and the Pennsylvania Fish and Boat Commission tell The Dominion Post that details of the tentative settlement won't be released until it is finalized. State regulators have cited Murray Energy Corp. for a spill at a subsidiary's coal preparation plant in Benwood. Media outlets report that sediment and liquid spilled into the Ohio River on Saturday from Ohio County Coal Co.'s plant. The Department of Environmental Protection cited Murray for failing to maintain discharge controls. DEP spokeswoman Kelley Gillenwater says the spill didn't appear to have any effect on aquatic life. Murray spokesman Gary Broadbent says the company has remedied the incident.